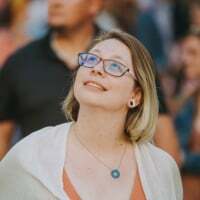 One of the most common frustrations we hear from users who approve expense reports relates to what happens when you reject an expense, and why their employees appear to end up with more reports than expected. Most often, it’s something as simple as a coding change or just a missing receipt - but it shouldn’t be a hassle for users to find and fix these. Previously, when an expense was rejected, it would return to the employee as an Unreported expense that the employee would then need to manually add to a report for submission. The report will then show up in the employee’s Expensify Inbox and, if they’re setup to receive weekly emails they’ll get it straight to their email inbox too! Still want to reject a whole report rather than individual expenses? No worries - you can learn how to do that here! @Ted_Peeters what does this mean? if they’re setup to receive weekly emails they’ll get it straight to their email inbox too! How do we set up weekly emails? @Ted_Peeters so the update rolled out 6/8 only changes the process if scheduled submit is turned on? If I understand this correctly, reject behaves the same as it always has if scheduled submit is turned off. Please confirm. Hi @Jason_Richards_25 - You are correct! If Scheduled Submit is not enabled, then reject works as it always has. @Daveweez - sorry for the delay here, I completely missed your reply somehow. By ensuring the below notification preference is enabled, employees will receive email notifications for rejected expenses. Gotcha - I thought maybe there was a cool new weekly summary feature that I had missed. What if there is a legitimate reason to reject the expense? 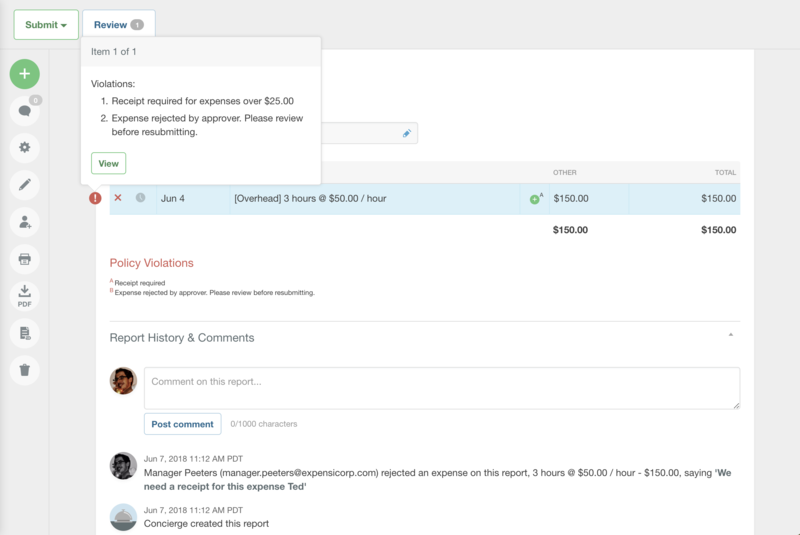 We have expensify connected to Xero and sometimes I have to reject expenses because the expense has already been entered manually into Xero. Now when I reject an expense instead of disappearing a new report is opened and the expense is sitting there. I now have three reports in progress for three different rejected expenses that won't disappear but have been rejected because the expense is already in Xero. 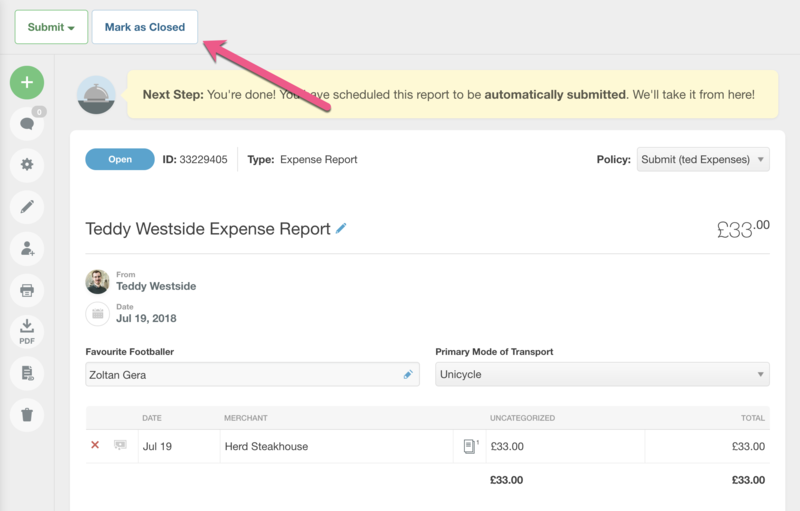 Can you add a feature to reject and delete the expense? It's worth noting that if the Policy has Workflow Enforcement enabled, this option won't be available. As a quick aside then, would you mind sharing the reasons for duplicating Expense creation outside of Expensify? Thanks for the reply. I don't think as an Admin I have the ability to "Mark as Closed" someone else's report even when it is submitted to me. Workflow Enforcement is not enabled. I only have the ability to Approve or Reject the report. Your aside question as to why the expenses would be duplicated outside of Expensify, mostly relates to airfares where we like to record the invoice differently and any item that has already been reconciled in Xero in a previous GST quarter where the receipt wasn't presented previously but has suddenly be found. Also sometimes the same item from email is sent to Expensify twice. It doesn't happen very often but there are occasions where the receipt is rejected for a legitimate reason. Deleting these expenses would have been the advise, regardless of whether we'd amended the rejection workflow or not.